Starting next July, Canadian banks will be required to ask anyone opening a new account if they are now, or ever have been, an American "person," as part of the U.S. government's efforts to "smoke out" tax dodgers. Starting next July, Canadian banks will be required to ask anyone opening a new account if they are now, or ever have been, an American "person." It comes at the behest of the U.S. government and its efforts to “smoke out” tax dodgers. The Foreign Accounts Tax Compliance Act, or FATCA, was passed by the U.S. Congress in 2010 and comes into force July 1, 2014. The law forces all banks and other financial institutions outside the U.S. to search for customers who have certain "indicia." Those are markers that show the person may be a U.S. citizen or a former permanent resident who, under U.S. law, must file income tax returns to Uncle Sam no matter where they reside in the world. The only other country with similar tax rules for expats is Eritrea. The threat is a withholding tax of 30 per cent levied on every transaction a non-compliant bank has coming from, or even passing through, the U.S.
“Bottom line is: there is absolutely no way that a large, modern financial institution like a Canadian bank or a large credit union could escape FATCA,” says Marion Wrobel, vice-president of policy and operations at the Canadian Bankers Association (CBA). Wrobel says his organization has been fighting FATCA since it was announced, calling it the “extra-territorial” application of American law. "The only reason the Americans can do it is because it is a large economy, financial markets are integrated globally," Wrobel adds, "and it is virtually impossible for a large institution like a Canadian bank, an insurance company, a securities dealer, a large credit union to avoid being caught up in a FATCA net." Starting July 1, 2014, banks will be required to scour the records of all of their customers with more than $50,000 in an account. At the same time, anyone wanting to open a new account will be asked directly if they are a “U.S. person” as defined by the IRS. Anyone who answers affirmatively will be flagged. Wrobel says refusing to answer the question could also land any Canadian in trouble. So far the banks' protests have changed little. The best they have been able to do is take some of the heat off themselves directly. Canada is close to negotiating an Inter-Governmental Agreement (IGA) with the U.S. to implement FATCA. Once in place, the bank would no longer be required to send private customer information directly to a foreign government agency. Instead, Canadian banks will flag their customers to the Canada Revenue Agency, and — under the terms of the agreement — the CRA will be the one that automatically transmits all the information to the IRS. To enact the IGA, the Canadian government would almost certainly need to introduce a new law or amend existing ones to allow financial institutions to breach the privacy of Canadian citizens and residents. It’s not clear how that can be done without running afoul of the Canadian Charter of Rights and Freedoms. Constitutional lawyer and expert Peter Hogg wrote to the Finance Department to express his concerns about the proposed deal. At best, Hogg believes, it is an infringement “of liberty and privacy,” but possibly also violations of at least three sections of the Charter. The plan has critics around the world. "I don’t think it's pejorative to use the term 'fishing expedition,' that term has been used by the U.S. government already and people talking about FATCA — that's exactly what this is," says Allison Christians, the Stikeman Chair of Tax Law at McGill University. She points out Canada and the U.S. already have a tax treaty that’s been in place for almost 20 years, which allows the IRS to obtain information on specific individuals from the CRA automatically. "But FATCA wants more," Christians adds. "They want not just the ones we have already identified; they want to, in the words of a former treasury secretary, 'smoke out' the Americans who are hiding." And this is where many experts believe FATCA might not just be unconstitutional, but also misguided. "It's not risk-based, it's not targeting known tax havens. It's looking at places like Canada, you know — Americans do not come to Canada for the low taxes," says Wrobel. 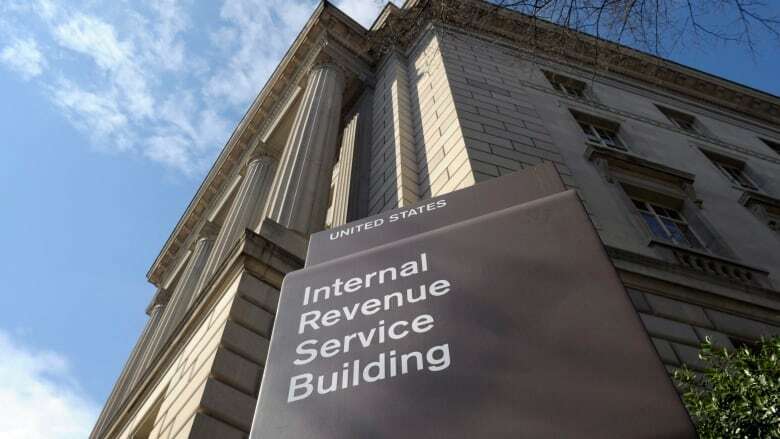 Perhaps to add insult to injury, the individual Canadian financial institutions being deputized by the IRS to sniff out wayward U.S. taxpayers need to cover the cost of the added scrutiny, monitoring, and reporting themselves. The CBA estimates it will likely cost the big banks $100 million each to comply with FATCA. 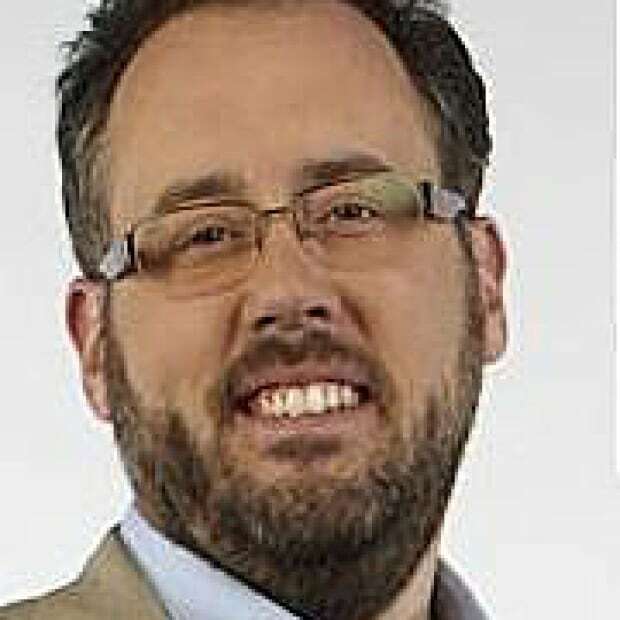 James Fitz-Morris covered federal politics in CBC's Parliament Hill bureau from 2006 to February, 2016.